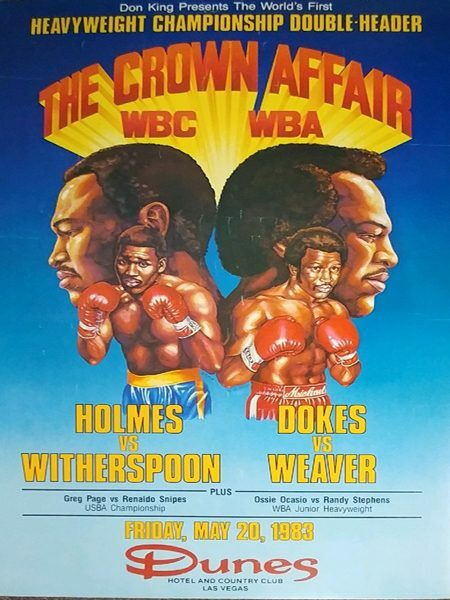 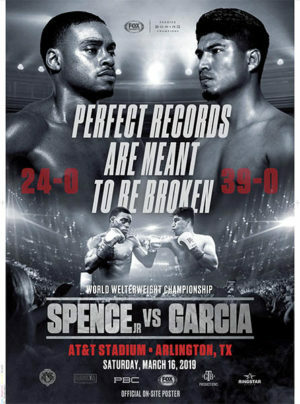 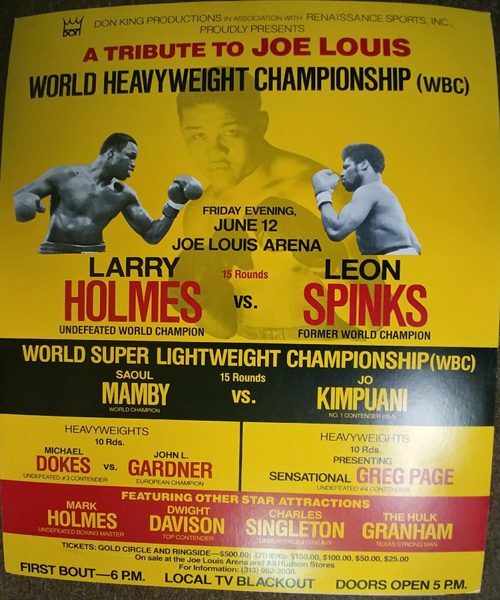 Holmes-Spinks 23 x 29 cardboard poster from the June 12, 1981 fight. 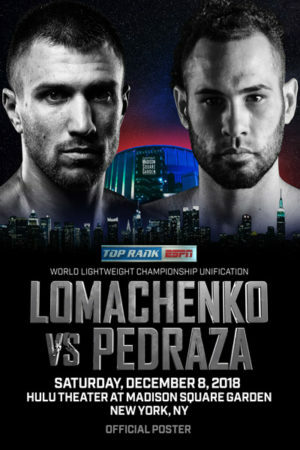 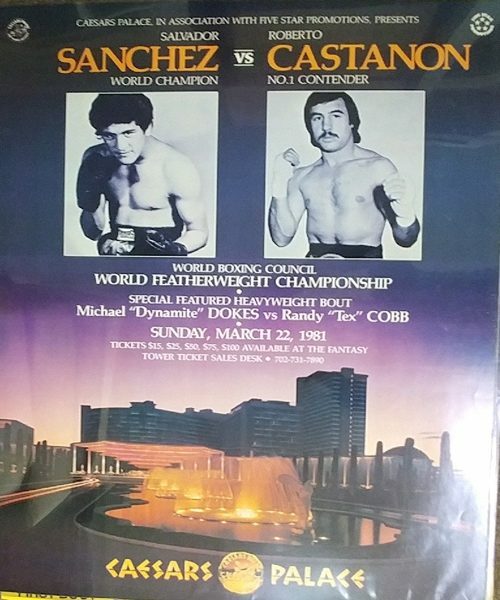 Sanchez-Castanon 23 x 29 poster from the March 22, 1981 fight. 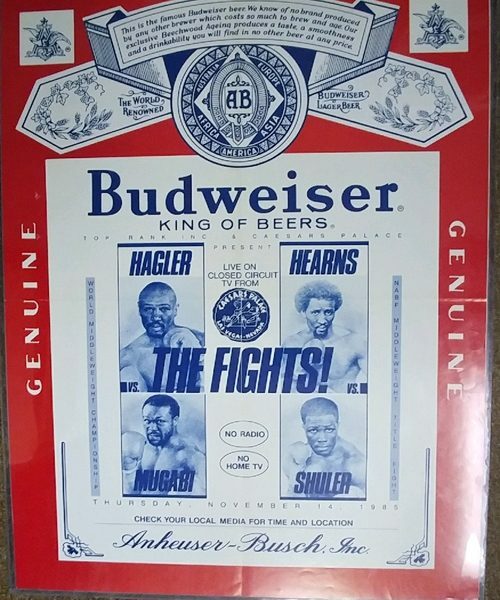 Hagler-Hearns 18 x 25 poster from their Nov. 14, 1985 fight. 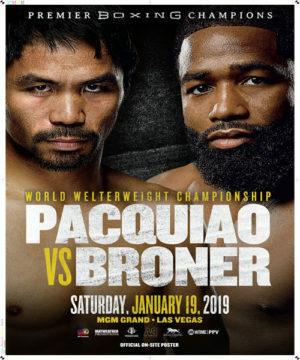 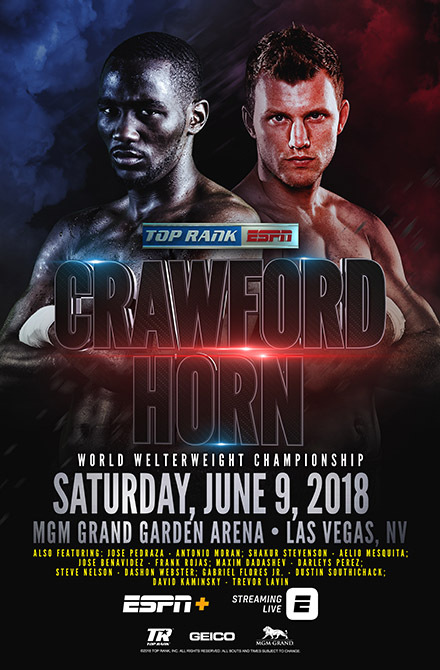 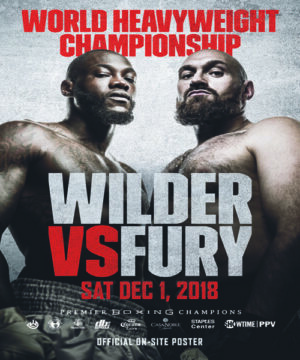 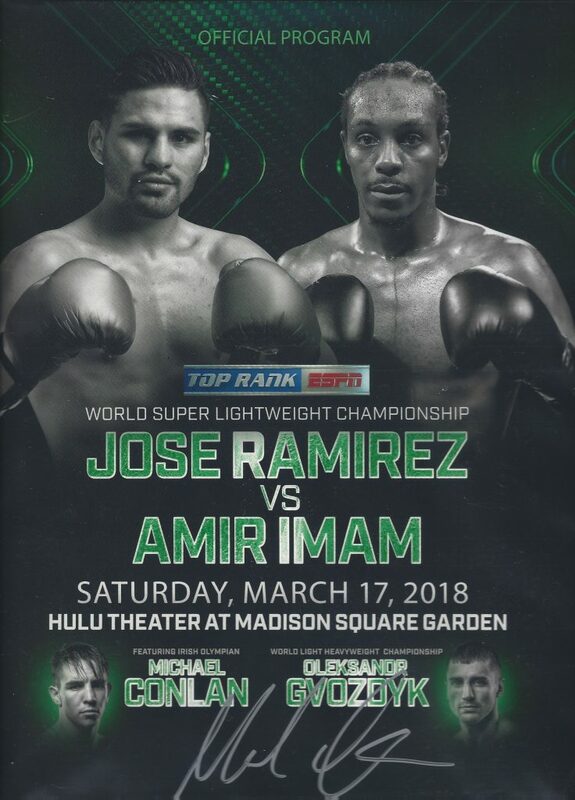 Michael Conlan signed 12 x 18 poster from his undercard fight on the Rameriz-Imam fight March 17, 2018.